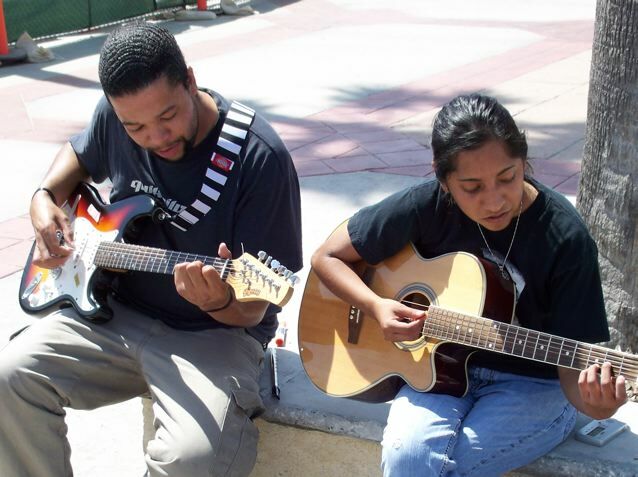 Frankie and Rufus are an eclectic duo from Costa Mesa, California. They first heard Barry’s song in Juno and have followed his unique style of music ever since. They have recorded an inventive and creative cover version of Barry’s Alfabet Song.